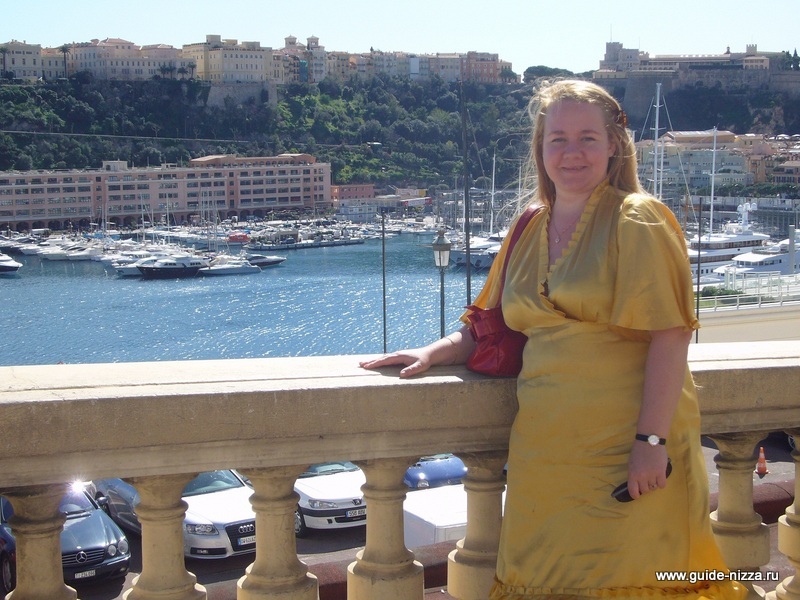 Best Russian guide Monaco, best Russian guide Nice, Cannes, Antibes! 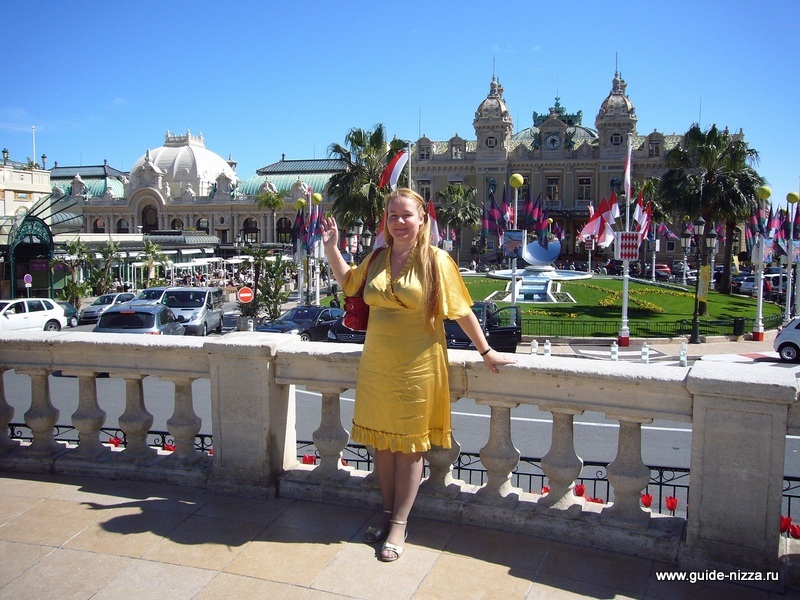 Hello, my name is Polinа Yurievna, my Email is: politour@gmail.com, I work as personal Russian guide - organizer, interpreter in Nice, Monaco, Cannes and English speaking guide in Nice, English/Russian interpreter in Nice, Cannes, Monaco. 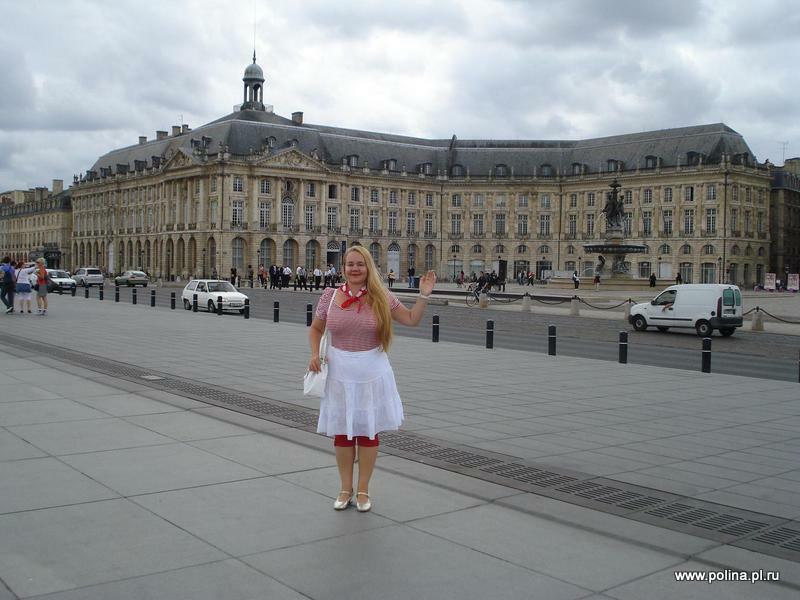 I cooperate with my colleagues - Russian and English speaking personal guides, Russian/English/French interpreters in Nice, Cannes, Monaco, Russian guides in Bordeaux, Arcachon, Saint-Emilion, Cognac, wir can offer different tours and excursions in the region of Bordeaux, France with Russian and English speaking guide by car or mini van. 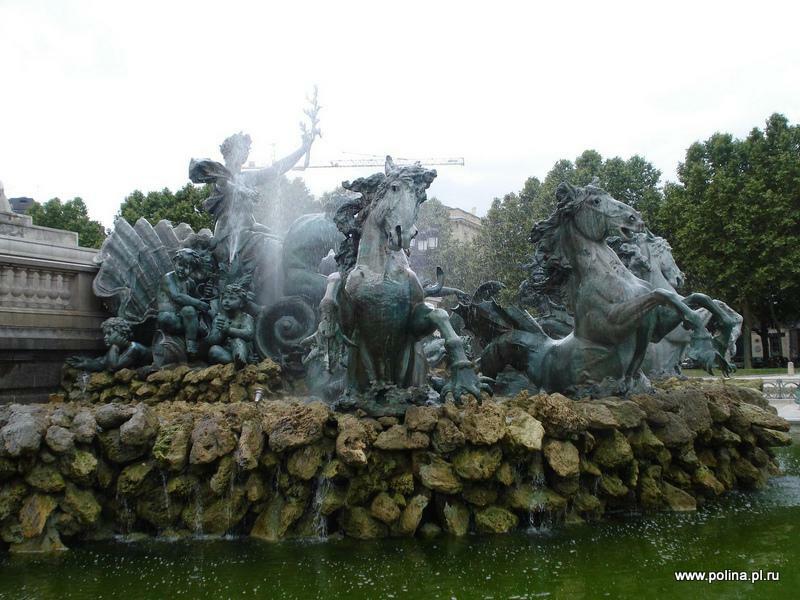 Also we can offer other Russian tours with guide in other cities of Europe. We can help you to organize your trip to Nice, Antibes, Juan les Pins, Cannes, Monaco, St.Tropez. 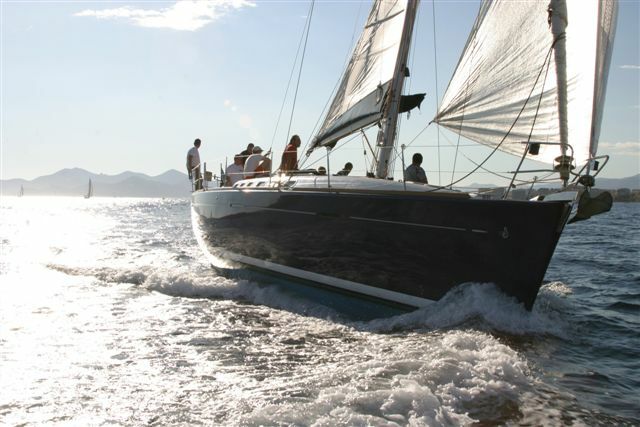 I can help you to find a yacht for rent for a week or for a day in Cannes, Nice, Monaco, Antibes. 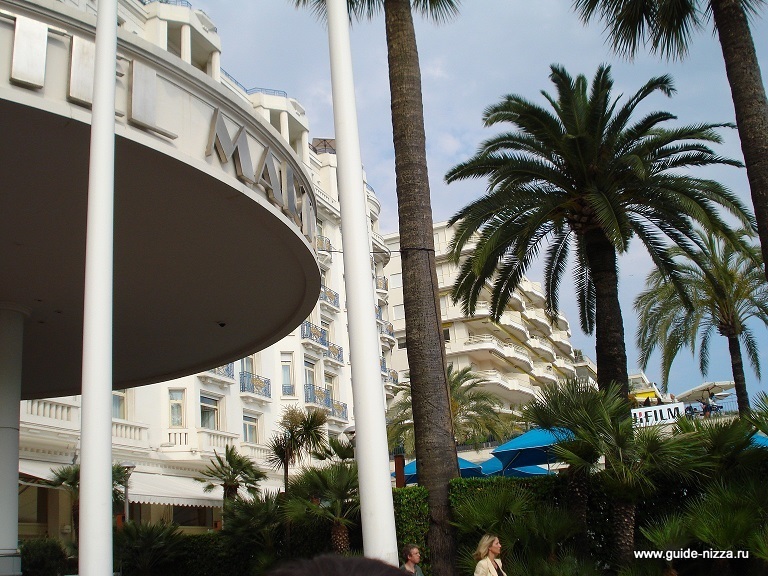 We can also organize a party for you in Cannes, Nice, Monaco. You can rent a villa for party in Cannes, Nice, Monaco, rent a villa - palace in Villefranche for your birthday. We have Russian and English speaking photographers in Nice, Cannes, Monaco. 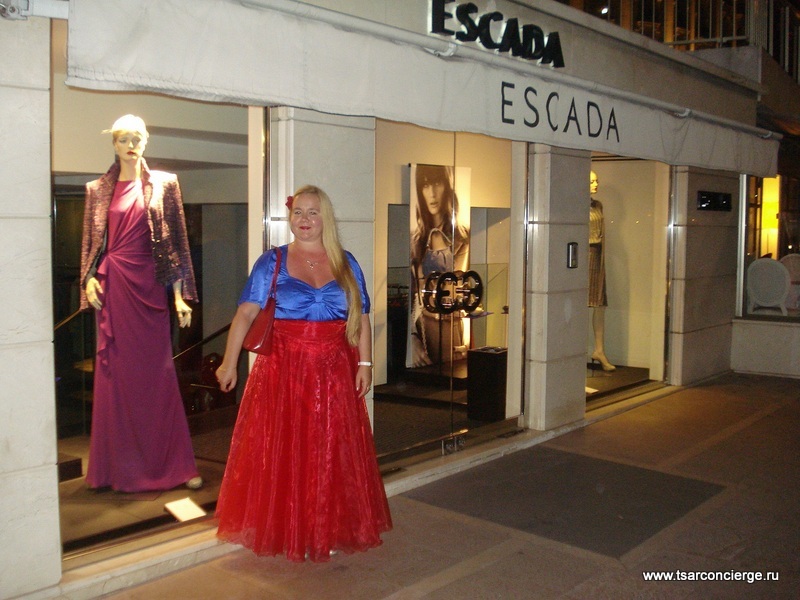 As you know South of France was famouse among Tsars and Russian, English nobility and nowdays French Riviera attracts people with style and good taste. 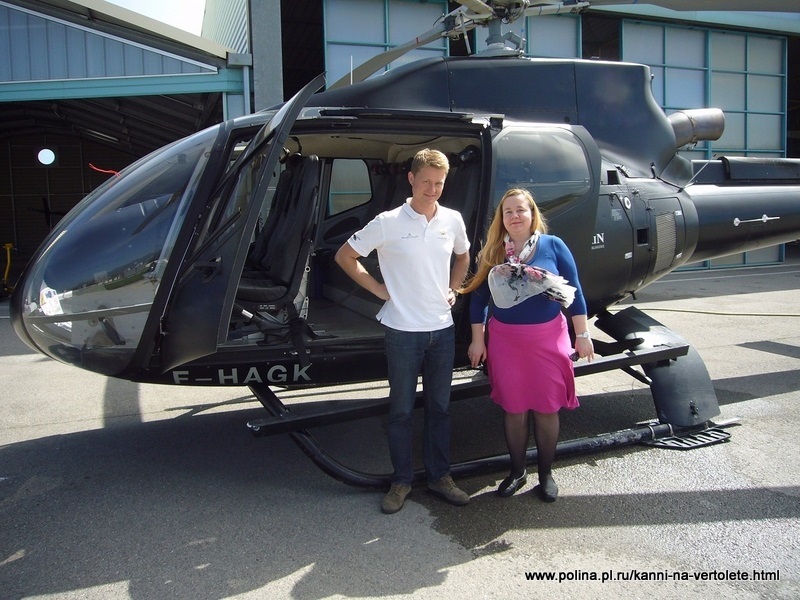 Are you going on holiday or for business trip to Nice, Cannes or Monaco? 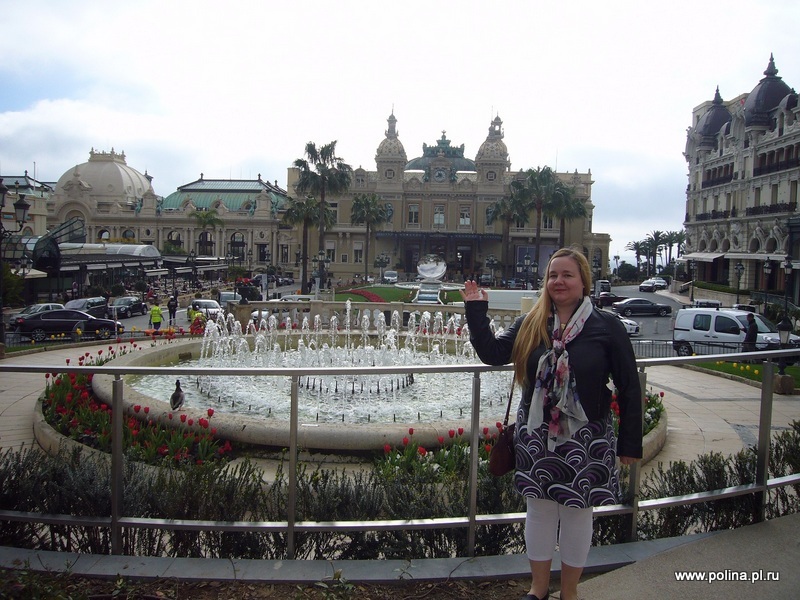 I will help you to organize your trip in French Riviera - one of the most beautiful places in the world! 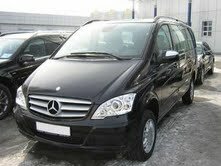 I can meet you at the airport with the driver by Mercedes Viano or Mercedes S class, help you to buy or rent a yacht in Cannes, Monaco, Italy, Spain and Croatia, rent villa in Antibes, Cannes, rent or buy apartment in Nice, Cannes, Monaco. 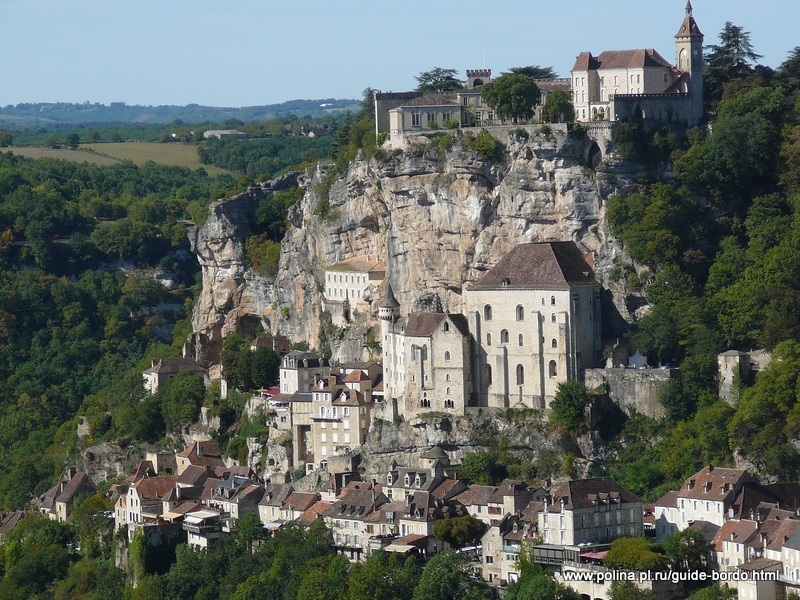 I organize tours, excursions in South of France and in Italy ( Florence, Livorno, Pisa and other cities) for individual Russian speaking tourists, cruise ships passengers coming to France and Italy, small groups, we can also organize tours for bigger groups in French Riviera and in Italy. 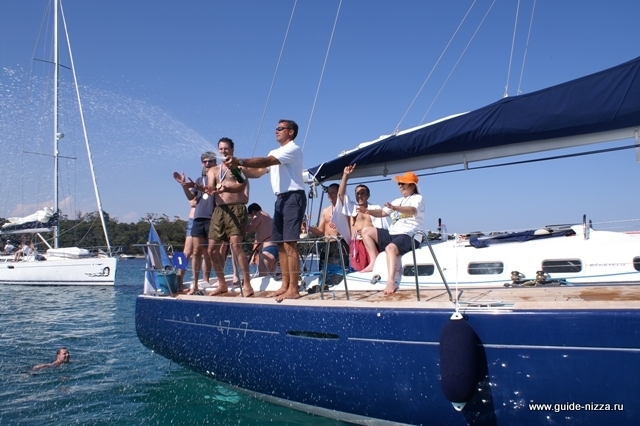 Would you like to rent a yacht in Nice, Cannes, Monaco? 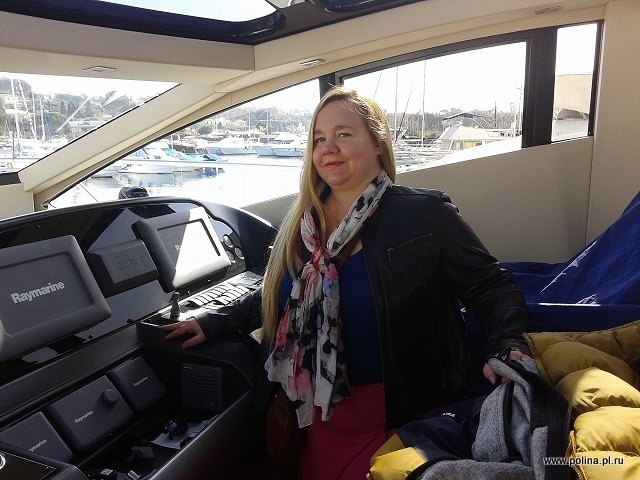 I can help you to find a nice yacht in French Riviera! 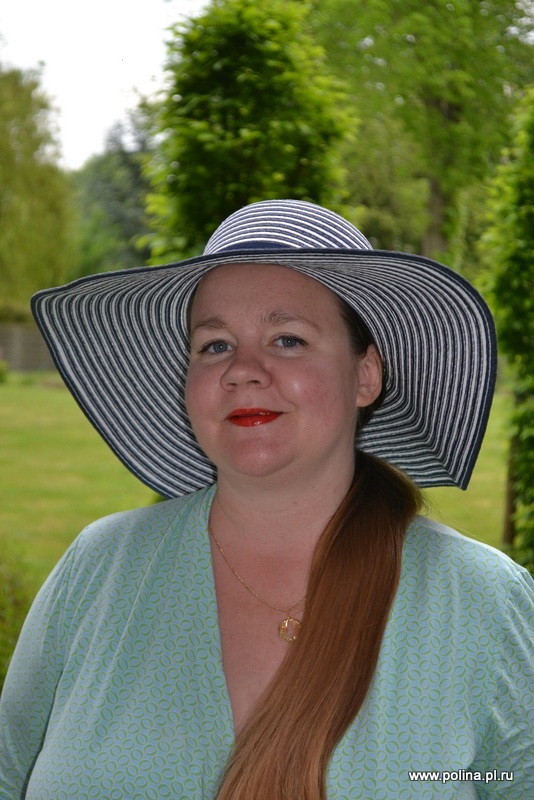 Except Russian and French i also speak English and German and i have been working as an English, German speaking tour guide/translator, real estate agent in St.Petersburg, Russia for 10 years, where i studied the History of Art. I have a lot of expirience in work with tourists and businessmen alike. 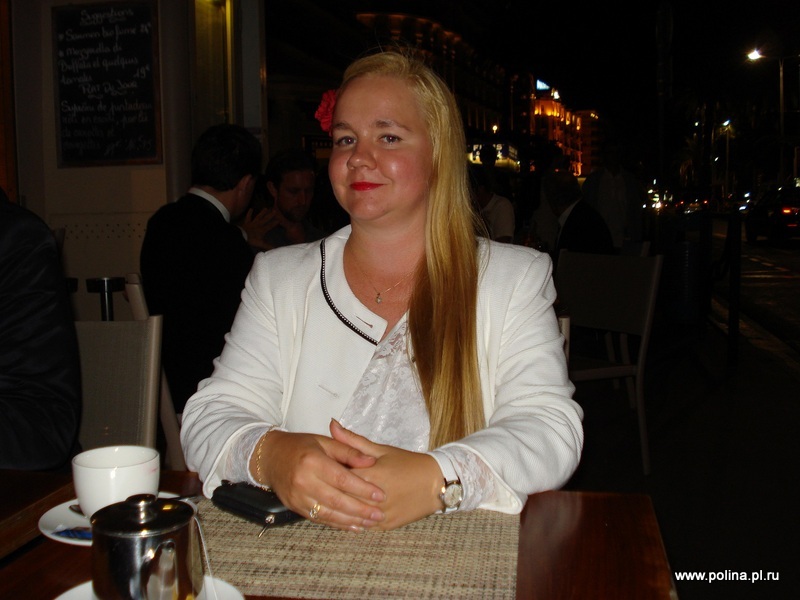 I have extensive expirience working at trade fairs and exhibitions as English/Russian interpreter, assistant. I work together with my colleagues: Russian guides in Nice, French, Russian interpreters in Nice, Cannes, Monaco and in Florence, Pisa and Livorno, Italy. 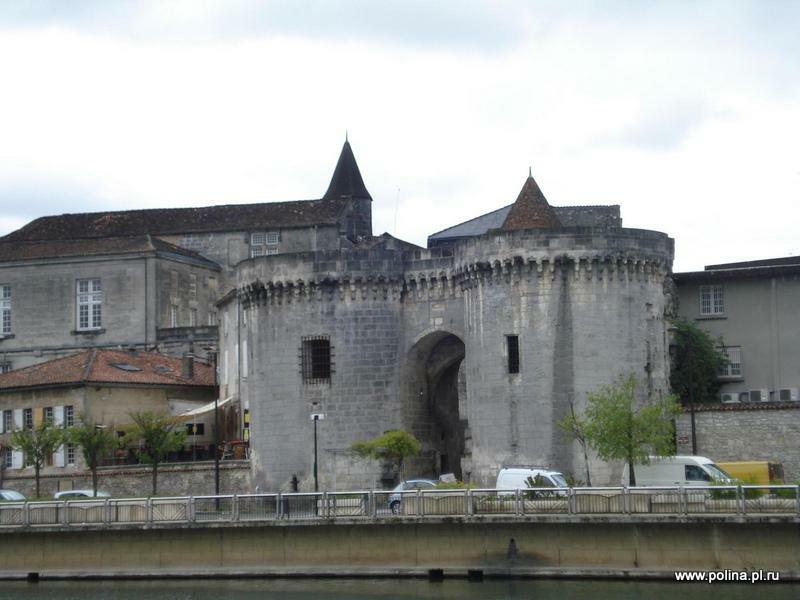 We would be happy to show you around this beautiful part of France and Italy. 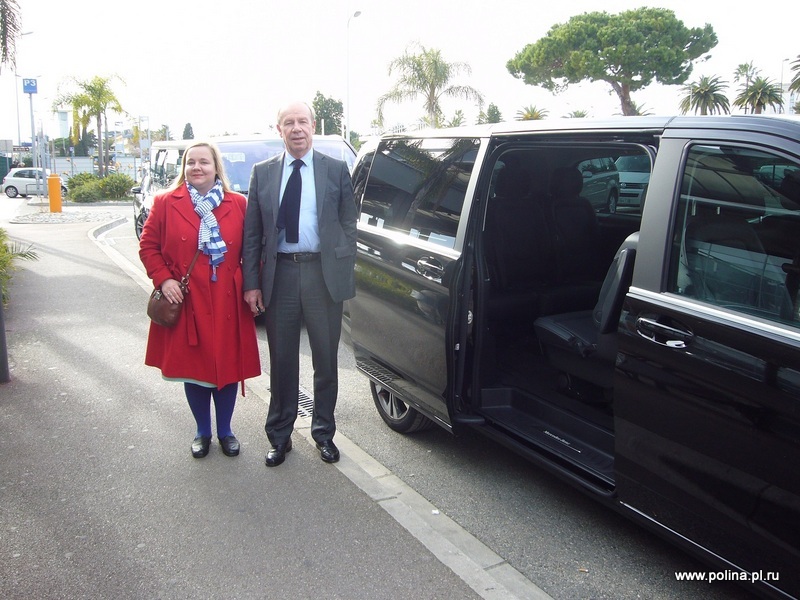 We can offer you many kinds of tourist, accommodation services and transport services depending on your requirements in South of France, in Monaco and in Italy. 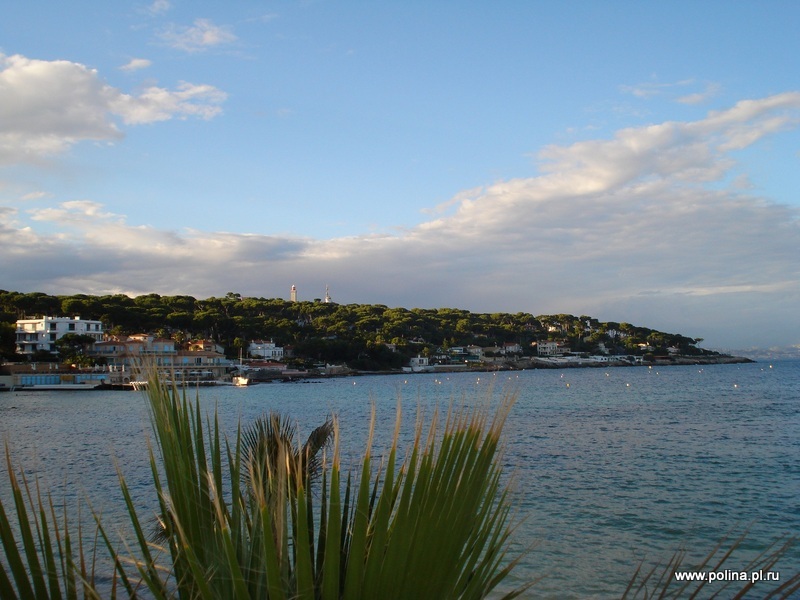 Villa near Monaco, apartment in Nice, apartment in Monaco for rent or sale, flat in Cannes, apartment in Juan les Pins, villas in Cap d'Antibes. We can make city tour with a private guide in Nice, Cannes, Monaco in Russian, English, German or French, but mostly we make tours in Russian. 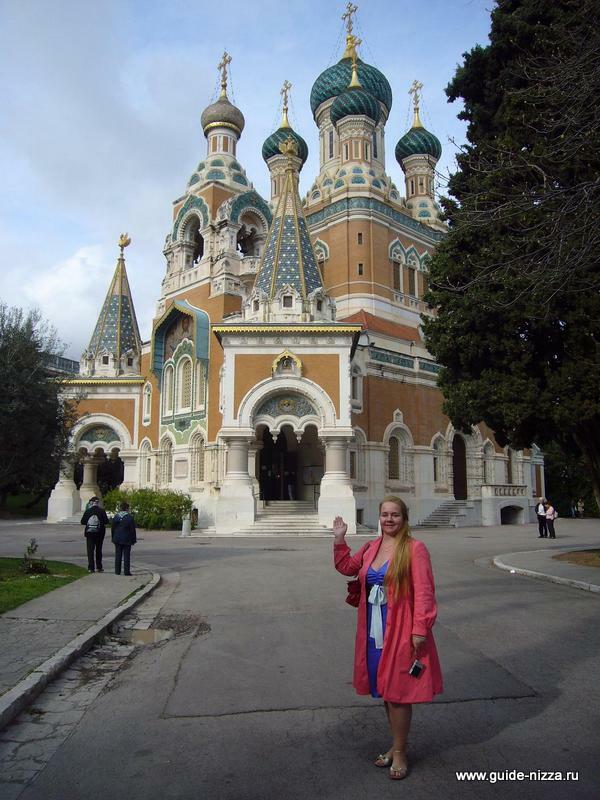 You can visit Monaco, Cannes, Grasse, Saint Paul de Vance, Nice, Antibes, Florence, Pisa, Livorno, Palermo with your Russian guide. 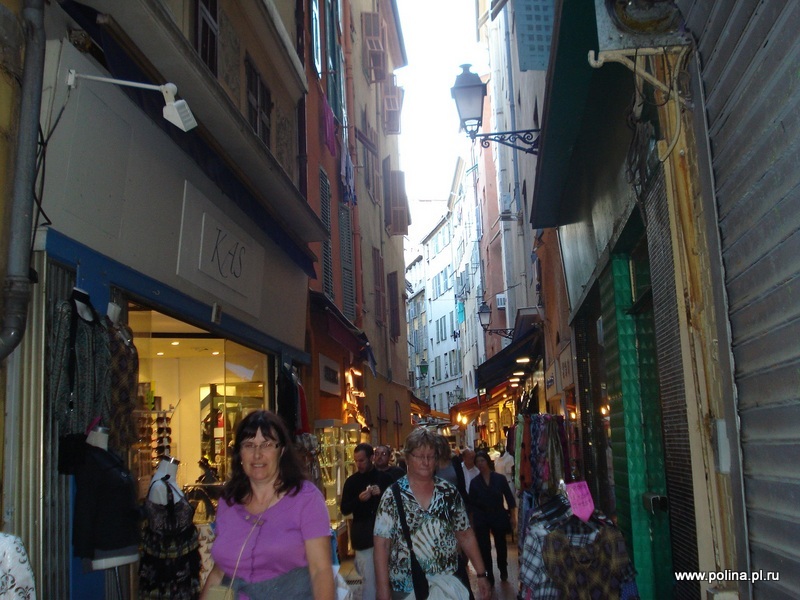 It is usefull to have a guide in Nice, on French Riviera and in Italy. 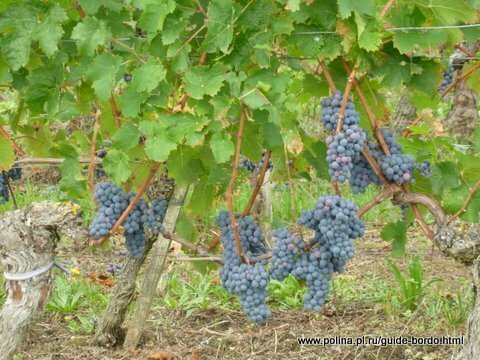 We enjoy guiding you around Cote d' Azur and in Italy. We also provide airport transfer from Nice airport to any location in French Riviera, hotel booking, finding and booking of apartments for rent or sale in Nice, Cannes, Monaco, Antibes, restaurant's reservation, tour guide service in Nice in Russian, French, English or German. 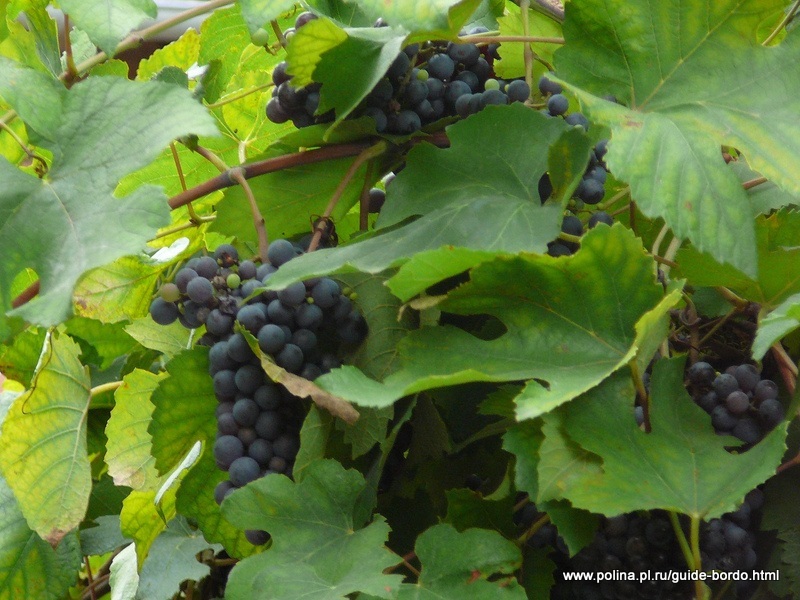 Feel free to email me: politour@gmail.com. 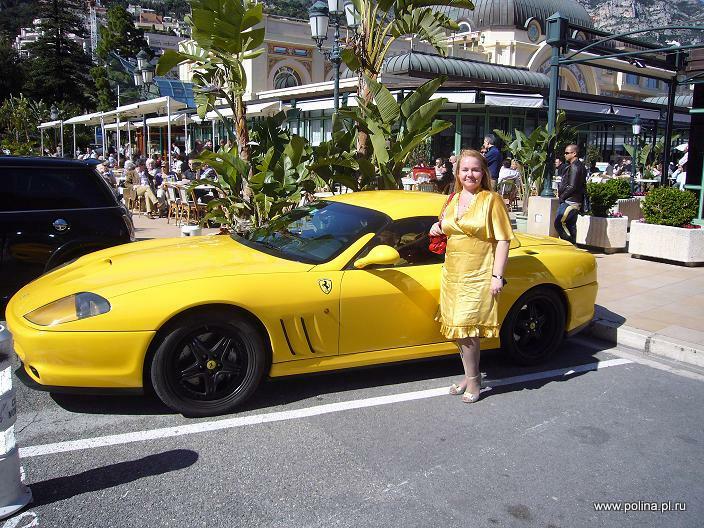 In addition, i work in Cannes with several drivers, who are able to drive you wherever you wish, depending on your needs. Moreover, i work with various real estate agencies in Nice, Cannes, Monaco, we can offer you very comfortable holiday apartments in Cannes, Nice on Promenade des Anglais, houses, villas for rent or to buy in Nice, Cannes, Monaco, Juan les Pins etc. Do you want to buy a studio or luxury apartment in Nice, Cannes, Monaco or a house, villa with swimming pool or a romantic house with a sea view? 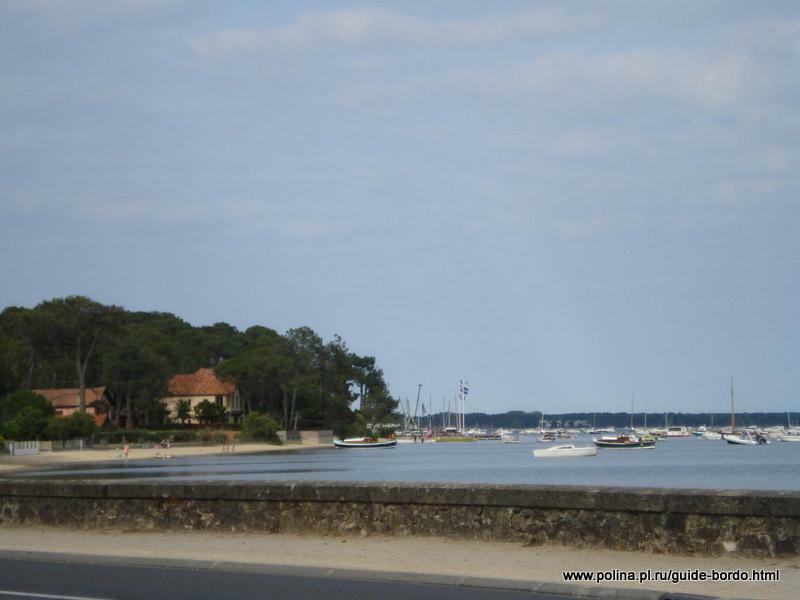 I will try to find for you the best real estate in South fo France and can work as interpreter during the deal. 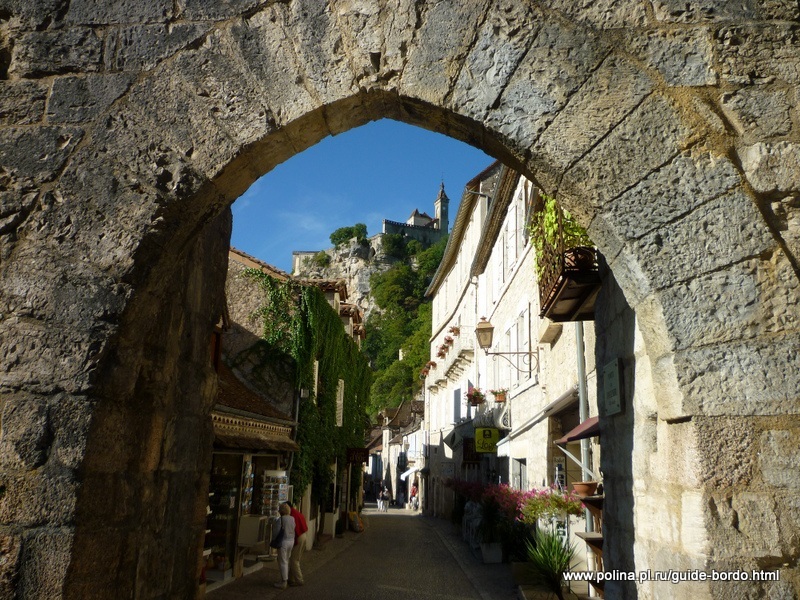 You are welcome to the French Riviera - one of the most beautiful places for family holidays. You can enjoy a beach in Nice, Cannes, Antibes. 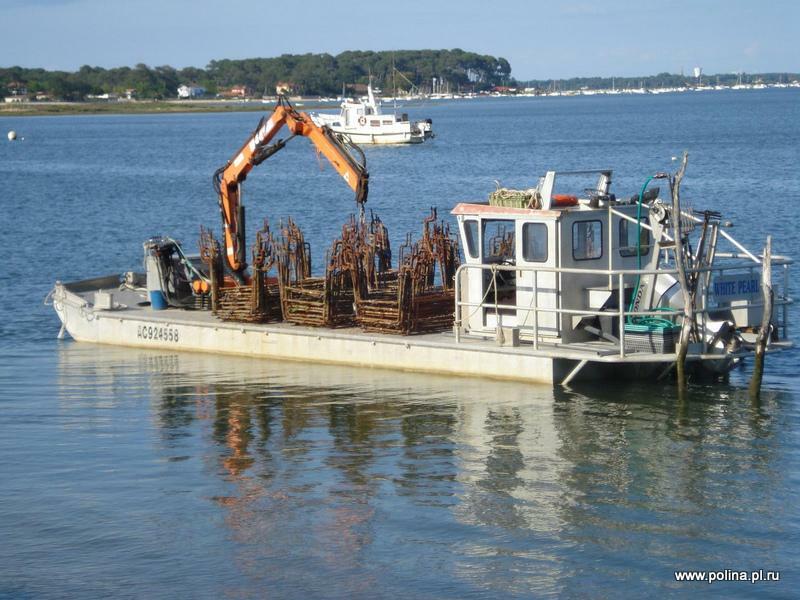 We also can rent or sell a beach if you need. We can help you to find and buy real estate on French Riviera: apartment in Nice, villa in Cannes, Nice, Monaco, villa in Antibes. 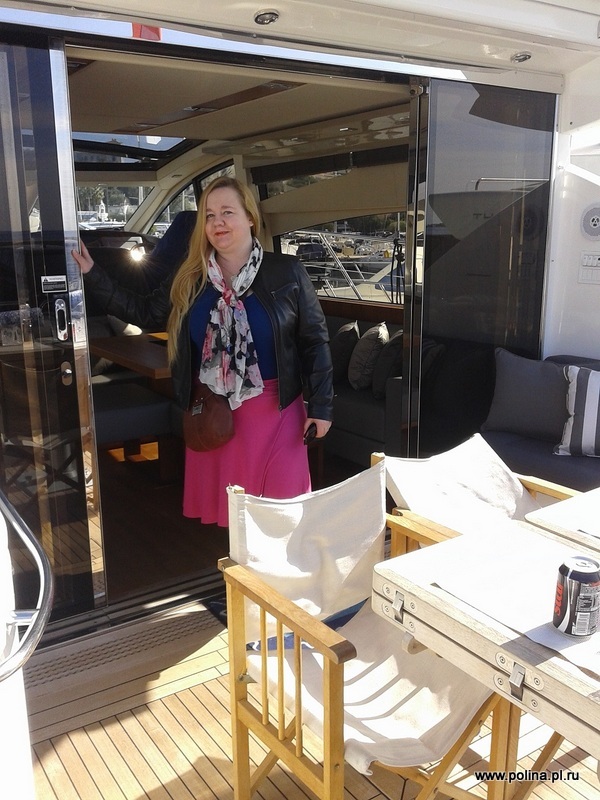 We can make a guided tour by mini van to luxurious Monaco and Cannes, i can recommend you the best beaches, restaurants, cafes and shops in Nice, Cannes, Monaco, Antibes, Juan les pins etc. 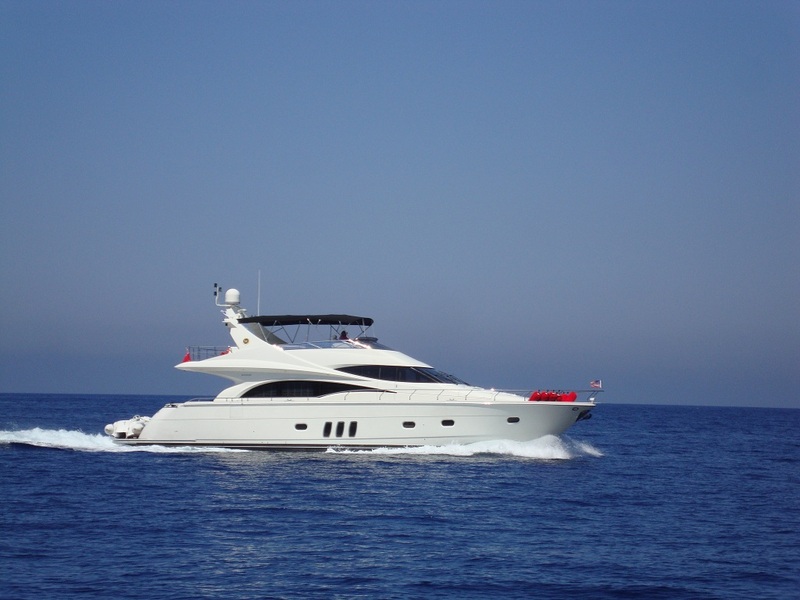 If you like to rent or buy a yacht in Monaco, we can help you as well. 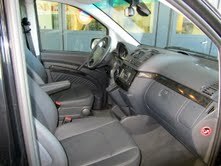 We have reasonable prices and good service. 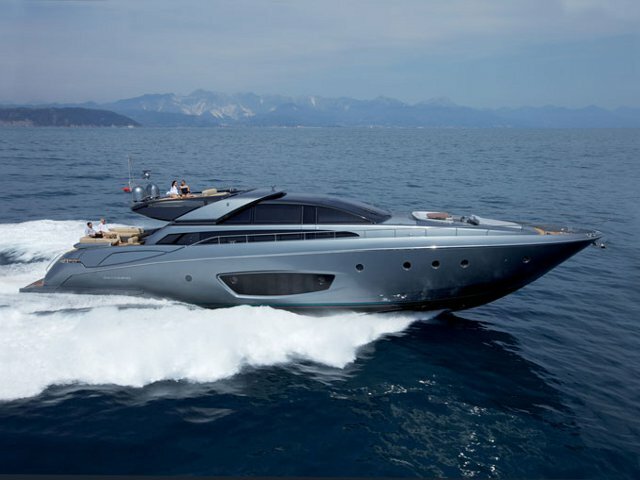 We make yacht charter in Monaco, yacht charter in Cannes and Antibes. You will enjoy your trip by beautiful yacht in Cannes, Monaco, Saint Tropez, Italy. 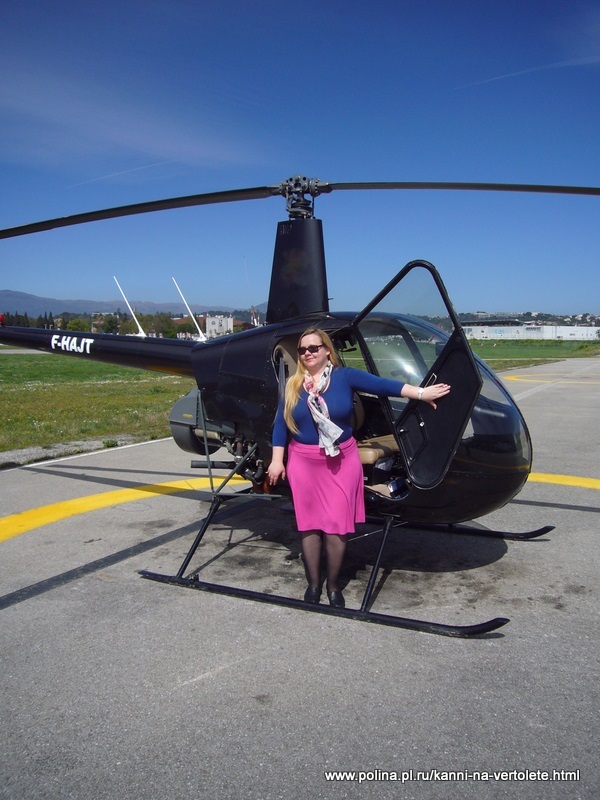 Also you can rent a helicopter or private jet in Nice, Cannes, Monaco, there are different private airplanes. You are welcome to Nice, Cannes, Monaco, Antibes! 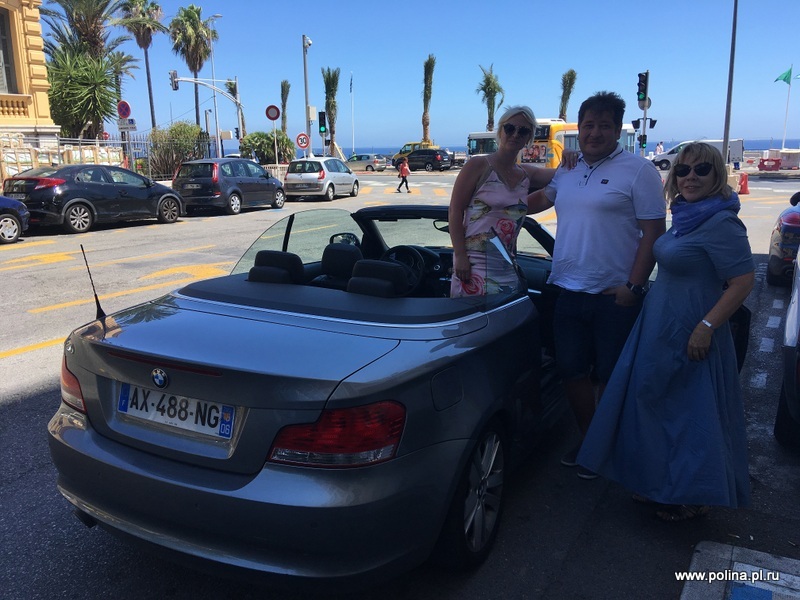 New service: tour with Russian guide and driver by cabriolet BMW in Nice, Cannes, Monaco for good price! 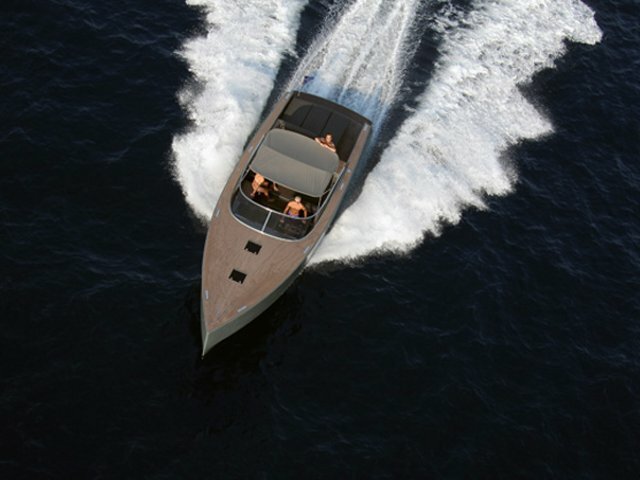 Yacht Monaco, yacht charter Monaco, yacht for rent Cannes, yacht Nice, rent a yacht in Antibes, Cannes! We will be glad to make VIP transfer by helicopter and by mini van Viano V class in Nice, Cannes, Monaco, Milan, St. Tropez for You, dear tourist! 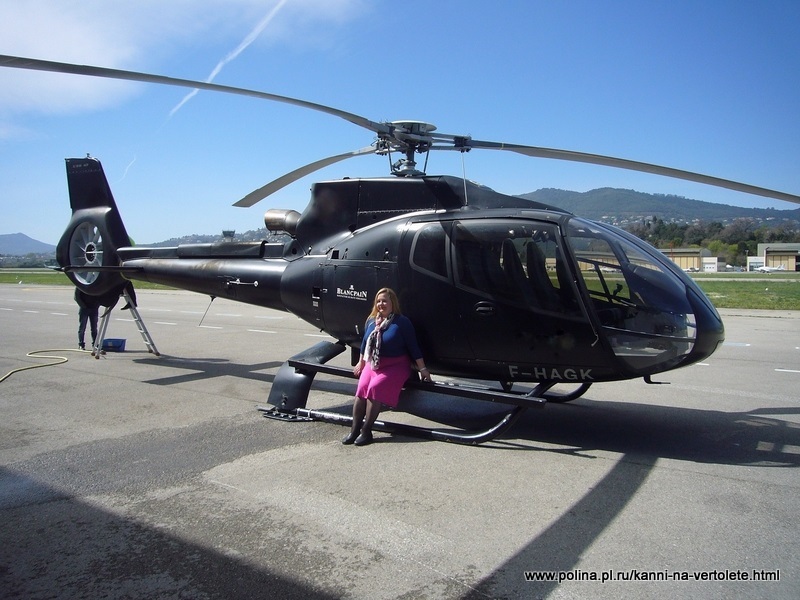 I will be glad to book your flight by VIP helicopter from Cannes, Nice, Monaco, St. Tropez. 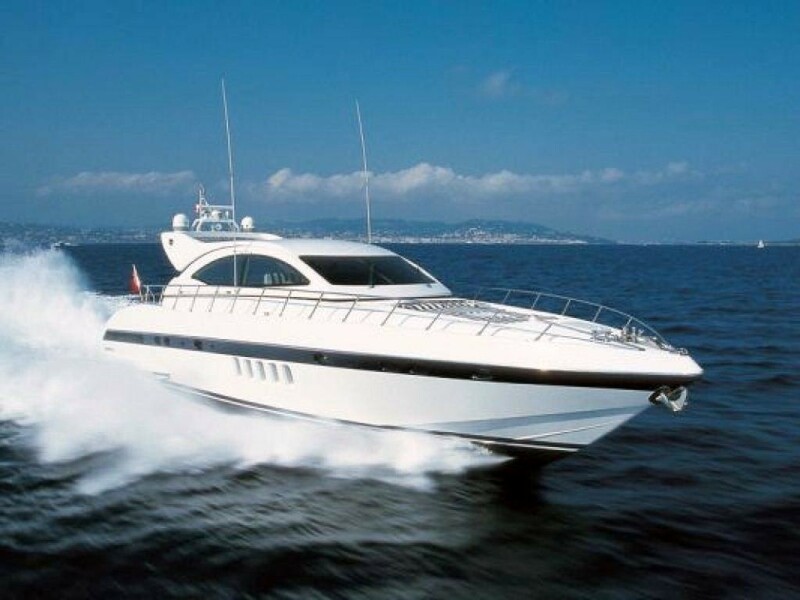 We will be glad to help you to rent a yacht in Nice, Cannes, Monaco, Antibes! will be glad to show you most interesting places in this region. You are welcome to the sunny French Riviera!